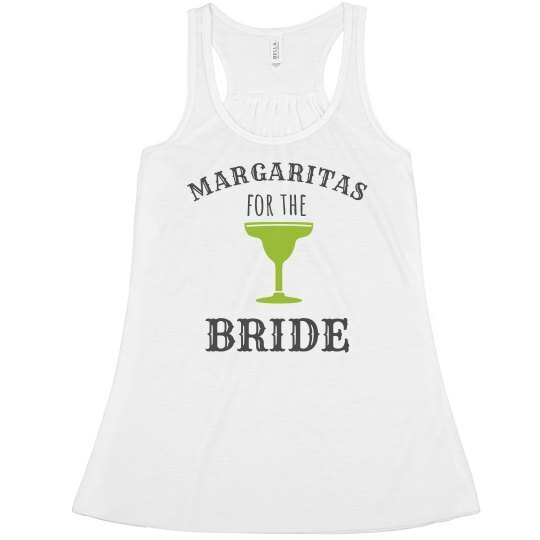 Get this bride a margarita! Or at least that's what you would have had to say... 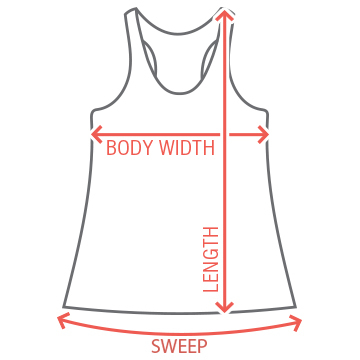 But not with this tank top. This bridal tee does the talking for her during her bachelorette party. It is the perfect gift when starting the night out.